Americans are passionate about watching video content in all forms whether it’s a blockbuster film, dramatic series, documentary, sitcom or funny clip on YouTube. 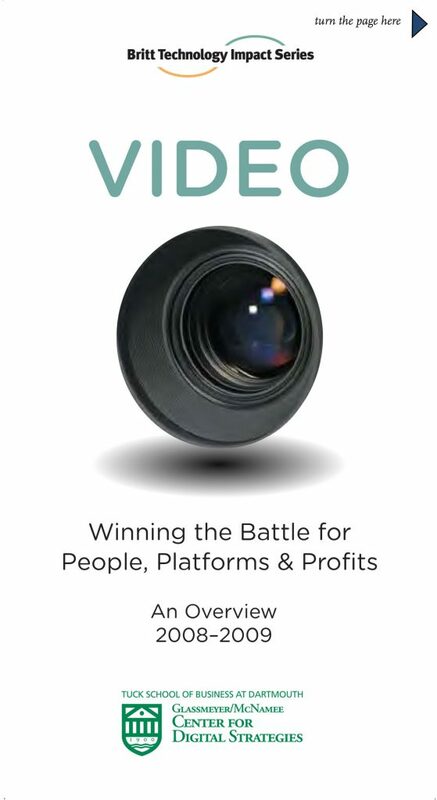 So, when it comes to the business of video, who is winning the battle for people, platforms and profits? We posed this question to the country’s top entertainment executives—leaders crafting and testing new business models to serve what appears to be an insatiable consumer demand for dynamic video content. To take the pulse of the industry, we divided our research and interviews into three themes: production, distribution and monetization. Yvette Kanouff, chief strategy officer at SeaChange Intl., spoke to a full house regarding the personalization of TV.